Matt Hursh | Books that I am recommending to our team. 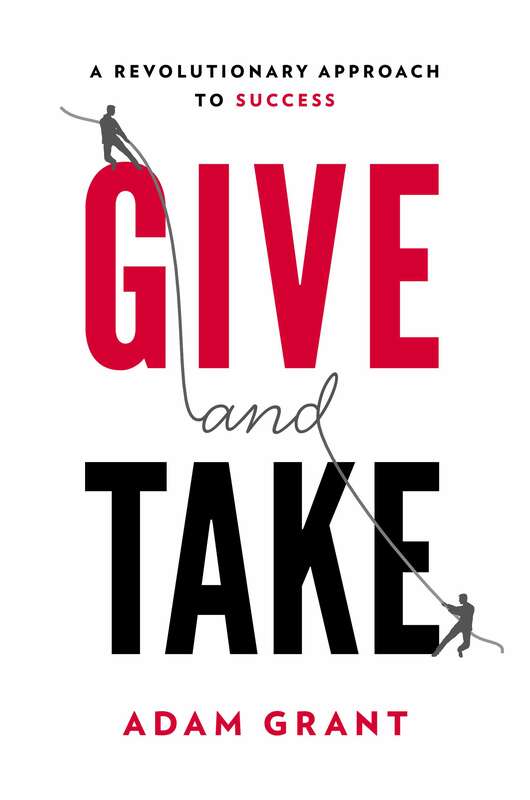 I’ve heard about “Give and Take” for a while and I finally got around to reading it. I wish I had done it sooner. Adam Grant does a great job of explaining why givers achieve more sustainable success than matchers and takers. Adam also describes how givers also look out for themselves, while helping others. This is a key insight because many givers get taken advantage of. I really enjoyed this book – it had me thinking weeks after I finished it. Adam uses really great examples of a Silicon Valley entrepreneur, a writer for the Simpsons, and a lawyer with a speech impediment to discuss givers and their traits. He also describes how being vulnerable can be a good thing. 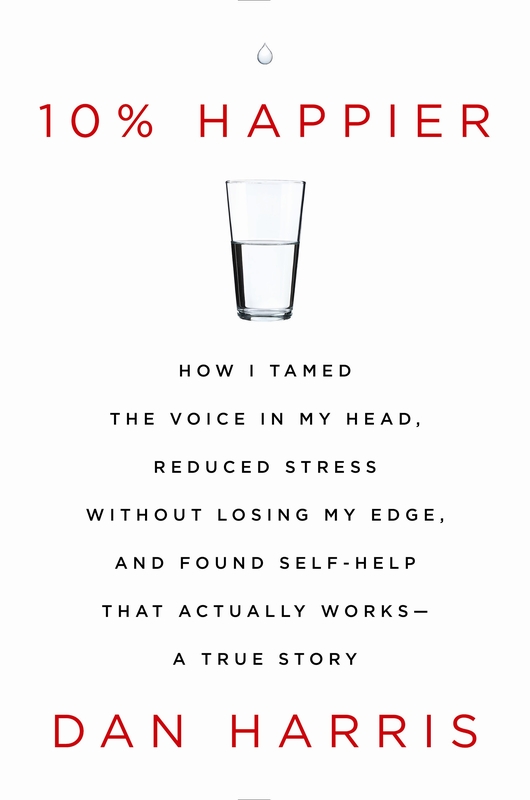 I highly recommend this book – great insight that it’s ok to help others, while helping yourself. 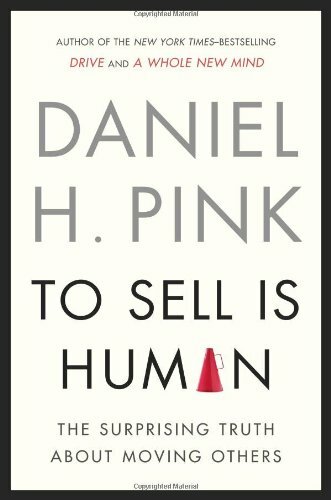 I confess, Daniel Pink is one of my favorite authors and I love his book “To Sell is Human”. 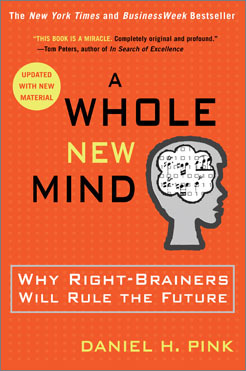 With “A Whole New Mind” Pink discusses how right-side brain people will be the leaders of tomorrow. The right hemisphere of the brain synthesizes the big picture, while the left hemisphere analyzes the details. This book is thought-provoking and gives great exercises on how to be a better right-side thinker. I think Pink is on to something here. The future will be about seeing things as a whole and being able to connect with people. I see that in my role with Asia – while we might be thousands of miles apart – the world is getting smaller and understanding cultural differences is now a pre-requisite for success. My brother recommended Necessary Endings to me, as he knew I was about to make a change at work with an employee. 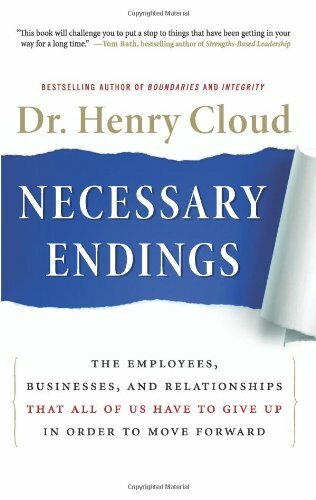 I can’t say enough good things about this book – it provides invaluable insight into making changes with difficult employees, bad relationships, declining sales, etc. The key point of the book is that necessary endings and great new beginnings happen because of each other. Thank you to my brother for the recommendation. This book is a godsend for anyone in management or anyone that is looking to change. I grew up in Indiana and currently live here. IU basketball is in my blood. 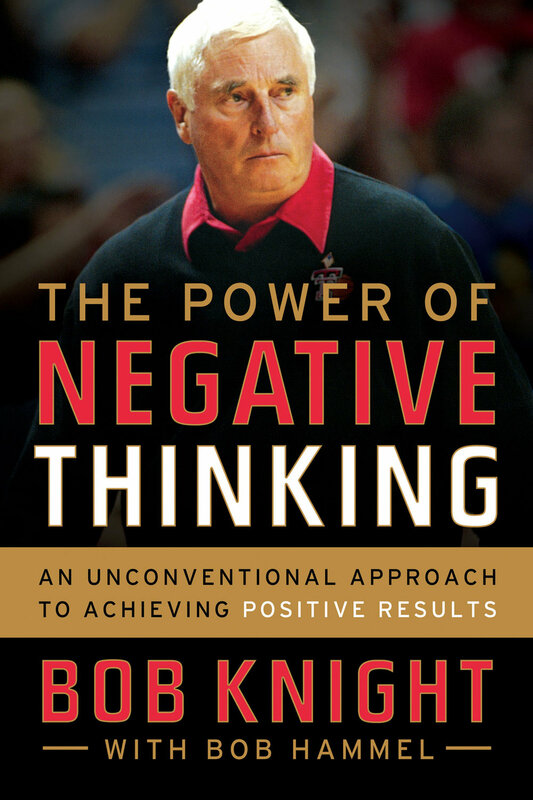 But I’ve never been a die-hard Bobby Knight fan so I was very reluctant to read his book. After only a couple of pages, I was very surprised by Knight’s advice on coaching people. This book shows a side of him that I don’t think many people have seen or understood. The Power of Negative Thinking talks about looking at opportunities, challenges, etc with a realistic point of view – seeing and understanding things for what they really are. He tells the stories of coaching Michael Jordan in the Olympics, Calbert Cheaney becoming a leader, and Knight’s time at Texas tech. I was really surprised by Knight’s advice – it’s a common sense approach that I learned a lot from. 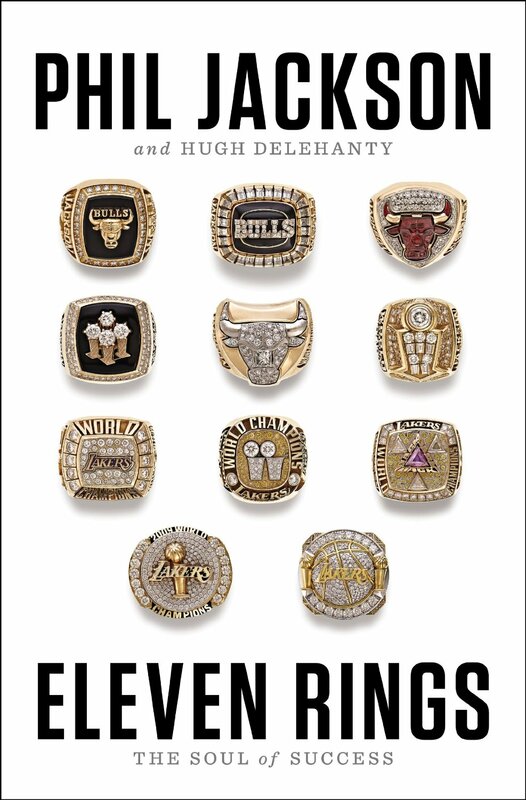 Even if you are not a basketball fan, I think you will enjoy this book. In college, I was always intimidated by the word “sell”. I thought it meant you had to be a super aggressive, borderline annoying type of person. I think that type of stigma keeps a lot of people away from sales. This book turns that stigma on its head. Daniel Pink explains that we are all in sales – marketing, operations, IT, etc. When you stop to think about, it’s a very valid point. To Sell is Human talks about the different types of selling and which ones are the most impactful – the ambiverts. Ambiverts are in the middle of introverts and extroverts. It’s the fine line of knowing when you to be quiet and when to talk. Pink goes on to explain his selling approach – Attunement, Buoyance, and Clarity and then breaks it down into asking better questions, improving your pitch, and the value of improv or listening. Overall, this is a very good read with great, practical advice written in an easy to understand way. It makes me excited to read Pink’s other books. Menlo Innovations is a software company in Ann Arbor, Michigan whose style is completely different than anything I’ve ever seen. They are super focused on their products, their product and their customers. This book tells about the unique culture of Menlo. We throw around the word “culture” a lot – but in this case Menlo’s culture is embedded down to the index cards they use. 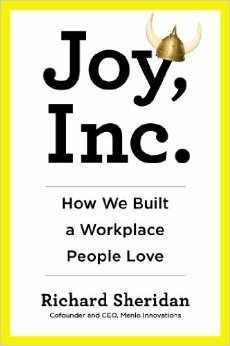 This book’s focus is about joy – about doing productive, meaningful work. It’s not a ping-pong table, nap pod type of story – it’s about old fashioned, disciplined, focused work. It’s a tremendous read and it’s made think of areas of our company that we could incorporate the Menlo way into. I think you will enjoy it. Thank you to my colleague Johan for recommending it. Hopefully we can tour Menlo sometime. For anyone that loves basketball or sports, this is a great book on getting teams to gel or unite. Phil Jackson was the head coach for the Chicago Bulls and Los Angeles Lakers, and won 11 championships. This books walks you through his life as a coach and a parent. His methodology is a bit different but his insight on individual motivators is remarkable. If you deal with anyone that has a large ego or is difficult to work with, read this book. It will give you great ideas to understand what you really need to do to get people to come together – to have to get inside their heads. I stumbled upon this book thru an article. I had no idea who Dan Harris was so I looked into and found out his background. He’s a TV reporter for ABC News and this is his story of how meditation changed his outlook on life. Some people are scared off by meditation, but this book gives a very real – no bs – insight into it. Harris’ candor is great and I love his occasional use of “bad” words. It’s gone on to a be a bestseller and I think many people can relate to Harris’ story. 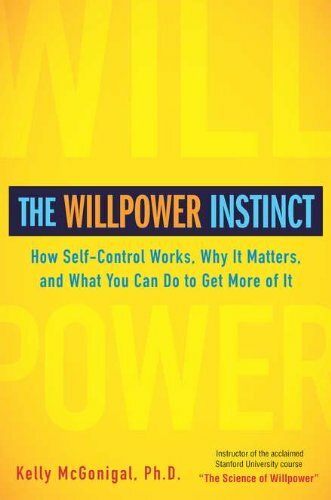 The Willpower Instinct by Kelly McGonigal Ph. D.
Willpower – a topic that I have always been curious about but didn’t know how to attack it. A colleague of mine from Japan recommended this to me and it’s a insightful book. McGonigal really makes you think about the decisions that you make and why you make them. There were multiple points in the book where I stopped and said to myself “this is me” or “I’ve been doing this same thing for 10 years – now I understand why!”. I have shared this our team and they have really enjoyed it. I will probably re-read this book as time goes on – it has a lot of good advice. 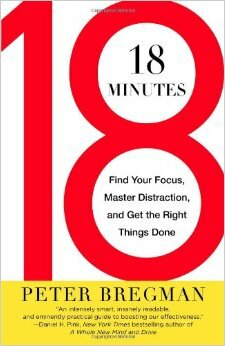 18 Minutes was recommended to me by my colleague in Brisbane, Steph. She said the book resonated with her so I gave it a try. I’m very glad that I did. The book helps create 5 things you want to focus on for the next 12 months. As easy as it sounds, I think very, very few of us do this. If you sign-up for Peter’s website (it’s free), you can download the 5 annual focus template for free. I keep my list on my desk so I can see it all times. What I like most about the book is that Peter speaks from his heart – most of the stories he tells are stories that happened to him. That makes the book even more impactful. 2) What is this year about? 3) What is this day about? 4) What is this moment about? I have book on my lap as I write this and I have about 50 pages earmarked for me to go back and review. I’ve already handed this book out to others and I think you would enjoy it too.